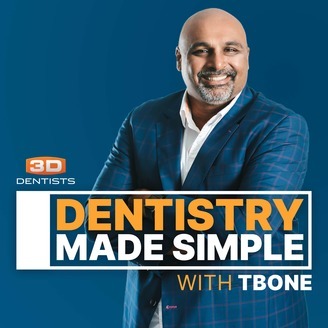 T-Bone Speaks is a dental podcast dedicated to helping you achieve clinical, financial, and personal balance in dentistry. 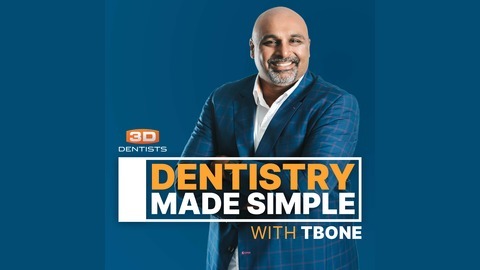 Dr. Tarun "T-Bone" Agarwal brings years of practical experience and a unique 'in the trenches' view of dentistry to the podcast. Thanks to his entertaining demeanor and down to earth approach, you’ll be looking forward to each episode. For more great resources on dental learning or to submit a question to the hosts please visit www.TBoneSpeaks.com .